Show off your hard earned race medals! 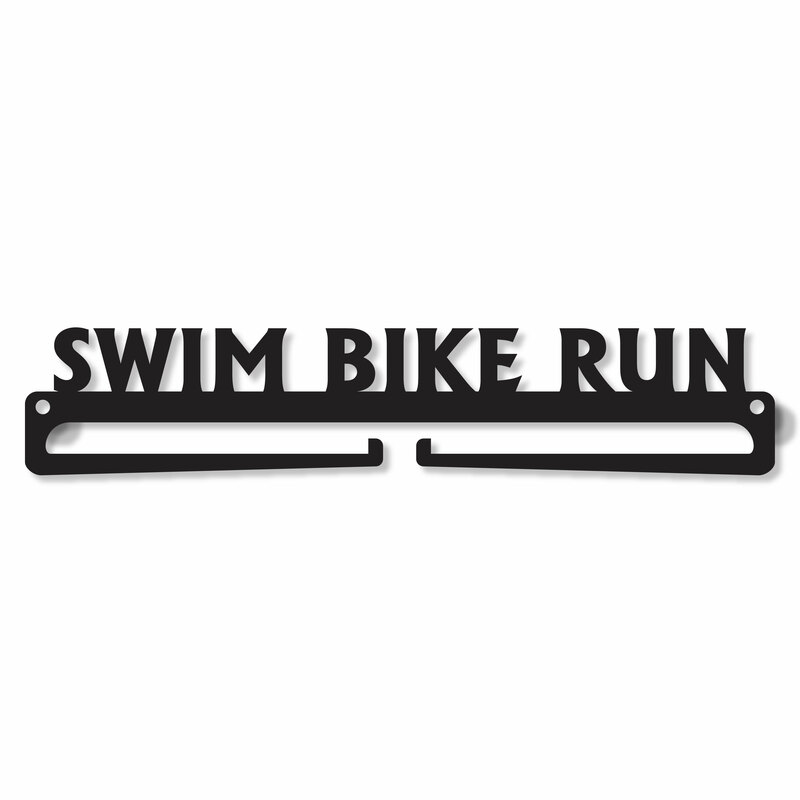 This medal display rack says "Swim Bike Run" and is 12 inches long by 5mm thick Acrylic Plate. Holds approximately 10 medals. 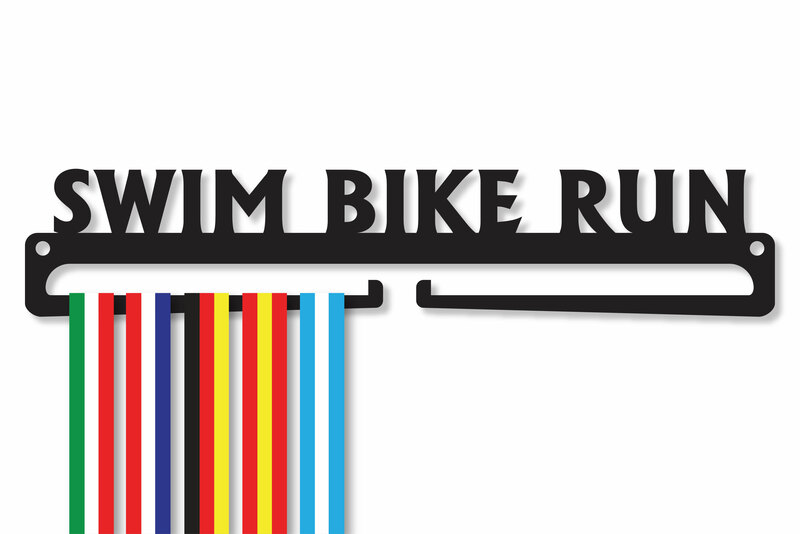 Medal ribbons are passed through the bottom opening and hang securely on the bars. 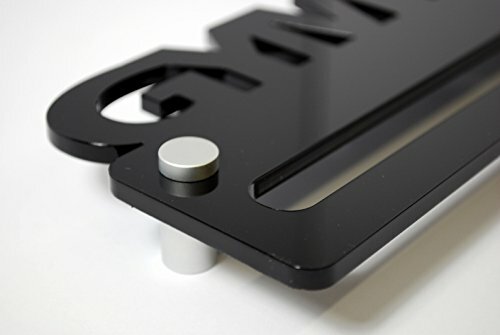 Has two mounting holes and comes with two screws, scres caps, spacers and nuts . 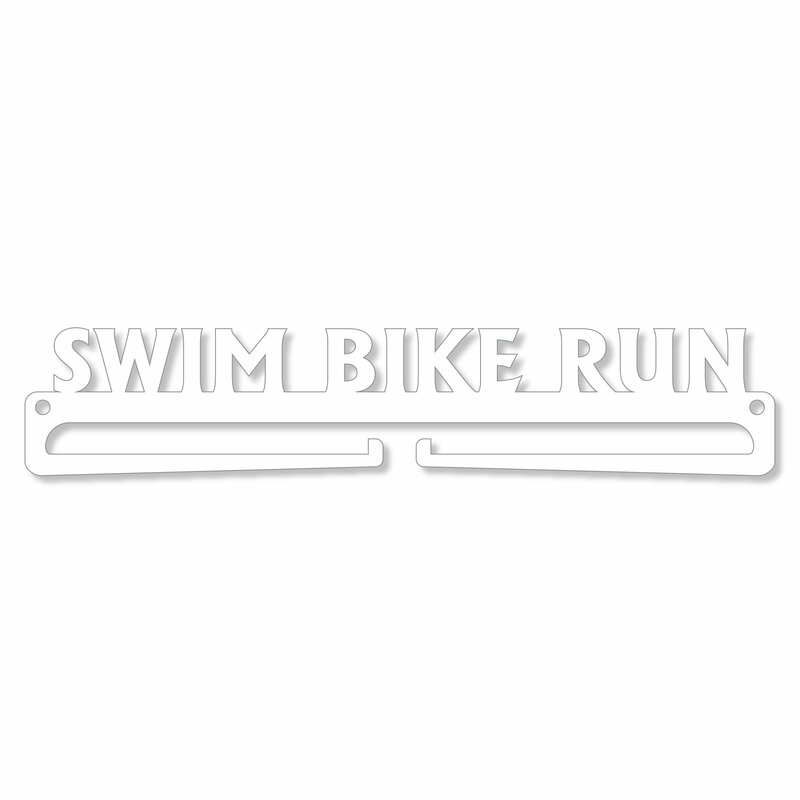 This would save you the hassle of having to unscrew the medal display from the wall to add medals. Makes a great gift for the marathon runner in your life.